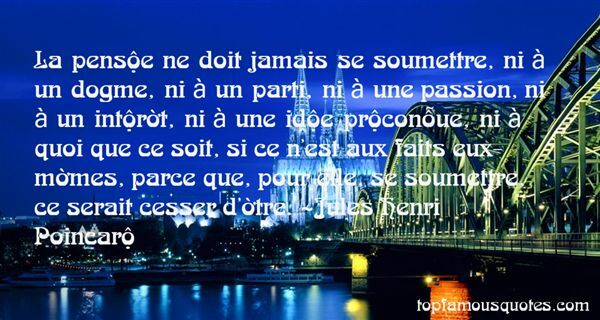 Reading and share top 2 Jules Henri Poincare famous quotes and sayings. 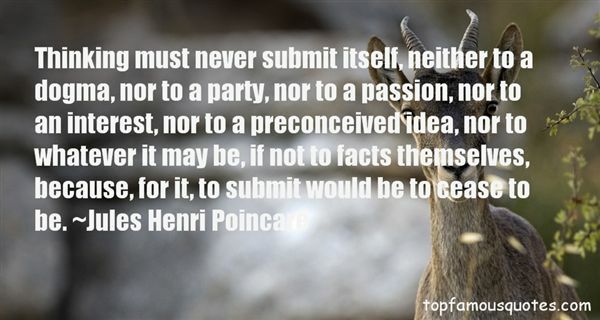 Browse top 2 most favorite famous quotes and sayings by Jules Henri Poincare. First steps are always the hardest but until they are taken the notion of progress remains only a notion and not an achievement."